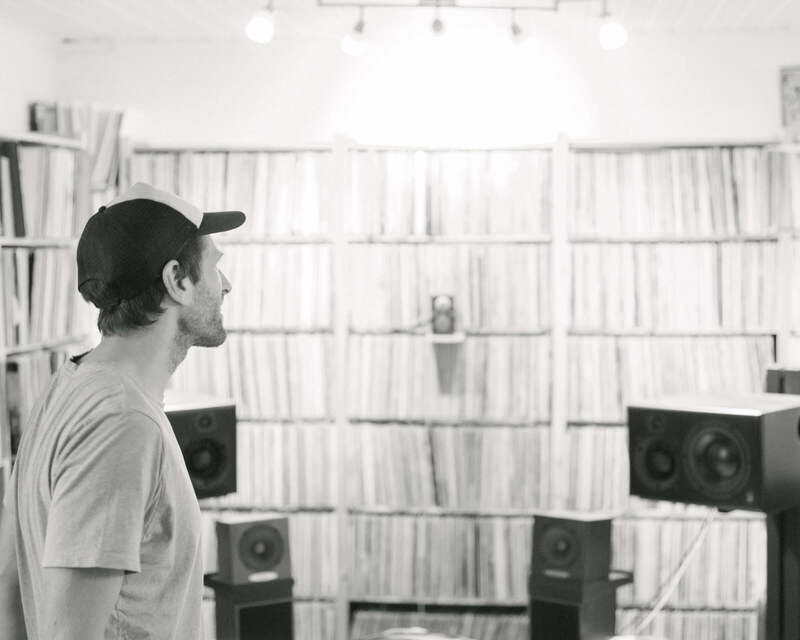 In the studio with the Nordic disco master. 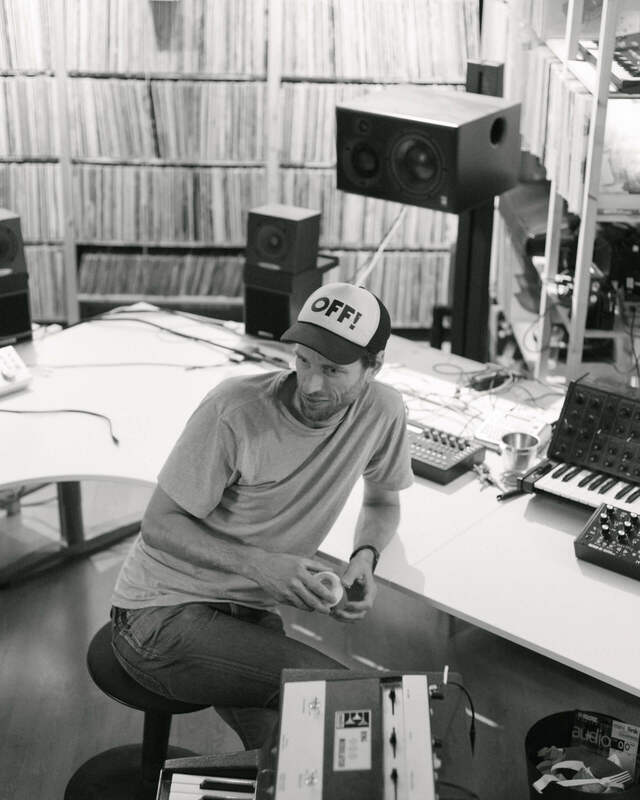 Growing up in a small coastal town on the outskirts of one of Europe’s main oil spots, Hans-Peter Lindstrøm’s initial forays into music may sound familiar to those who grew up far from the bright city lights. Church-oriented gatherings with neighbours and friends, choirs, organ music, Christian rock, and ’80s pop dominated, while pirate radio played from the surrounding rural islands. These were the unlikely origins that laid the foundation for a steep ascent to one of the leading lights of contemporary disco. 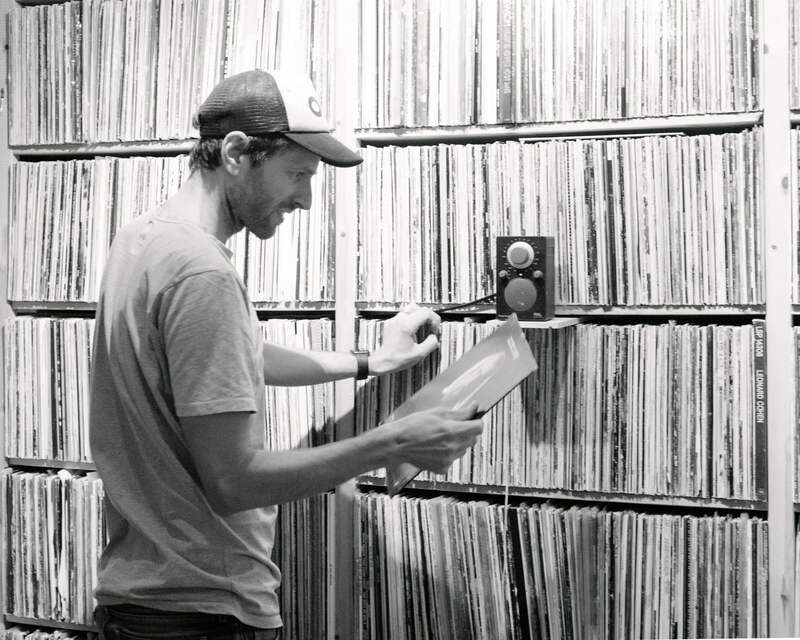 From the discovery, and recovery, of a bedraggled Boney M cassette on a remote Norwegian road, to crate digging excursions across Europe and Asia, Norwegian producer Lindstrøm’s record haul is as varied and far reaching as his own productions. 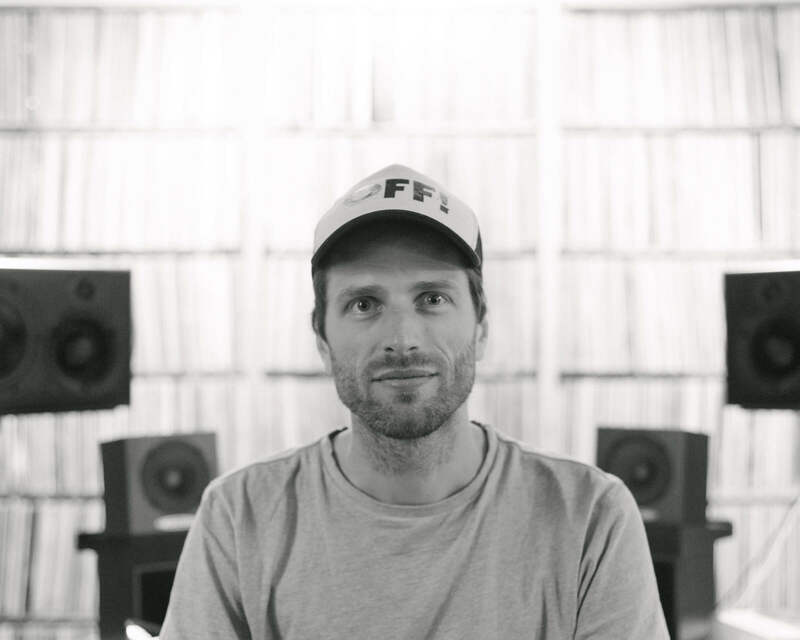 With his fifth solo album, It’s Alright Between Us As It Is, due next month on Smalltown Supersound, we visited Lindstrøm’s cosy studio in downtown Oslo to hear the stories behind that stunning wall of records. You grew up into a community near Stavanger that revolved around church music and choirs, but what were your first experiences with records on your own terms? Did you inherit any? My parents didn’t own any records. My earliest memories were listening to local ’80s radio stations. The early ’80s commercial music was actually kind of nice. One of my earliest memories was finding a Boney M tape on the road outside my house, probably after some driver threw it out the window because he hated the music. I picked it up, fixed the tape, played it in the garden and danced with my neighbours. That was Take The Heat Off Me, the first Boney M album. I still think it’s an amazing sounding album. Was that a good indication of the music you were buying at the time? I was into different music when I was in Stavanger. My friends and everyone I knew were listening to heavy metal, the stuff that was popular in the suburbs of big cities. Deep Purple were one of the big inspirations and reference points for a lot of people, as well as cheesy stuff like Yngwie Malmsteen, who was a guitar hero from Sweden. That kind of music was big in Stavanger. When did you start getting into dance and electronic music? Disco came first really, from the Italo they played on the local radio station. Obviously a lot of cheesy stuff, but some of it was kind of nice. Electronic music came later on, after I moved to Oslo and my friends and I started going out. There was one place in particular called Head On, which isn’t there anymore. They played a lot of funk, soul and house music. I didn’t understand any of the house music stuff so I bought a sampler and decided to try to understand it by making it. Initially I was just playing keyboards and guitar. I sold my organ when I left Stavanger and bought an acoustic guitar when I moved to Oslo. I also specifically remember buying a Ninja Tune compilation [Xen Cuts], to try and understand the cut and paste style. A friend of mine told me it was possible to make music using a sequencer on a computer, so I got some pirate copy stuff, probably Cakewalk I think, and together with a sampler I tried to make that kind of music. That sampler was responsible for my Slow Supreme stuff, more of less. Were you buying records at this time? To DJ to influence your production? Absolutely. In the beginning I was buying records for sampling, just the cheapest I could get. That was late ’90s, early ’00s. After a while I just started buying everything, especially everything I remembered from my childhood radio days in the early ’80s. Everything from Tracy Ullman to Limahl, and a lot of the cheap, cheesy English music. There were some really, really good record shops in Oslo at that time. One of them, Ringstrøm, had been going since the ’60s or ’70s. Are they still going now? No, they moved locations and then they had to close down. That was a shame. I guess half of the records were from there, from the dollar bin boxes. I bought so many records that were totally amazing. Where else were you going? Every vacation me and my girlfriend would drive around Norway… In Stavanger, or Skien at a store that I think was called Harvest. You could find some really good stuff in those small cities. 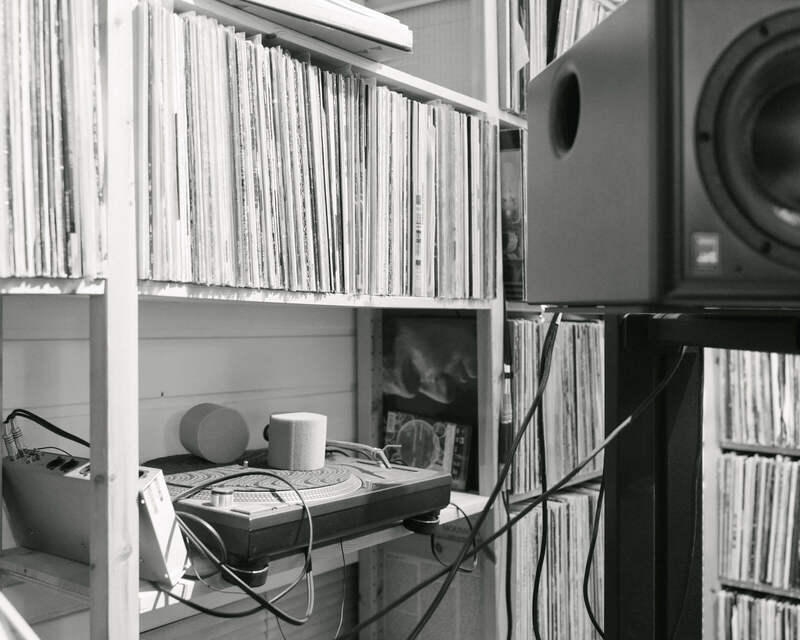 …you’d spend your holidays taking your girlfriend record shopping? Well, if we were on our way to the mountains or something, I would be like “ye, just a minute, just a minute.” I also went travelling with my girlfriend to Rome and Naples, and I remember being really obsessed with vinyl and buying everything I could. That was probably 2003-2005. At my first show in Japan I brought so many records, my bag was so far overweight. Was that in Shibuya? Where did you go? 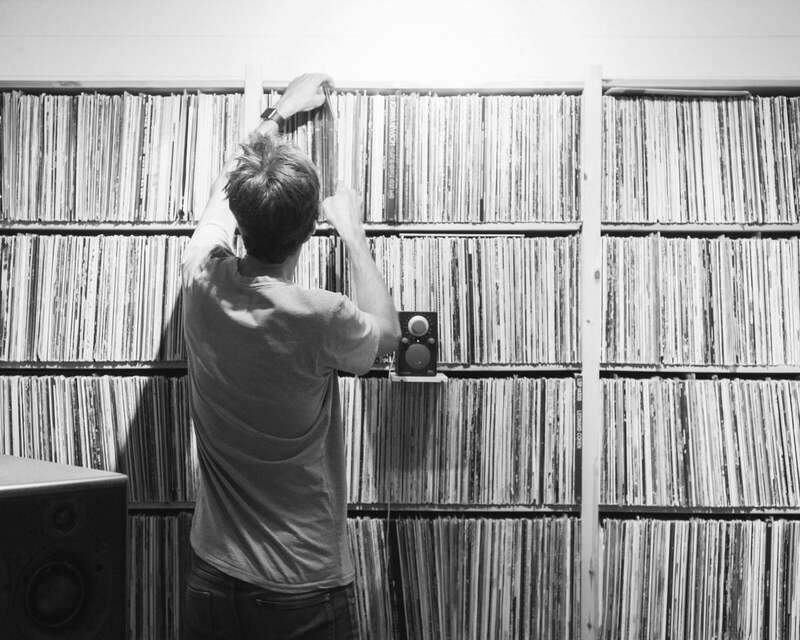 Do you still buy a lot of records, or are you focussing more on gear and making music? I definitely focus more on gear and making music. The reason why I stopped buying so many records was partly because I realised that in the beginning I didn’t have any money, so I just bought cheap stuff. More recently I just bought re-issues of really good stuff, like the entire Black Sabbath catalogue. All the stuff I didn’t have on vinyl that I really needed. All the classic stuff. So you’re not fussy about original pressings? I remember buying some of the classic Beach Boys records that were reissued on a different label with a different sleeve. That annoys me a little bit. I mean, part of the charm of vinyl is that the record has existed for 40-50 years. I once bought a classic David Crosby album from ’72, If I Only Could Remember My Name and realised as I was putting it into my shelf that I already had the original! I was like, “OK, maybe it’s time to stop now.” To be honest, the main function of my records now is as a crazy expensive sound treatment for this room. 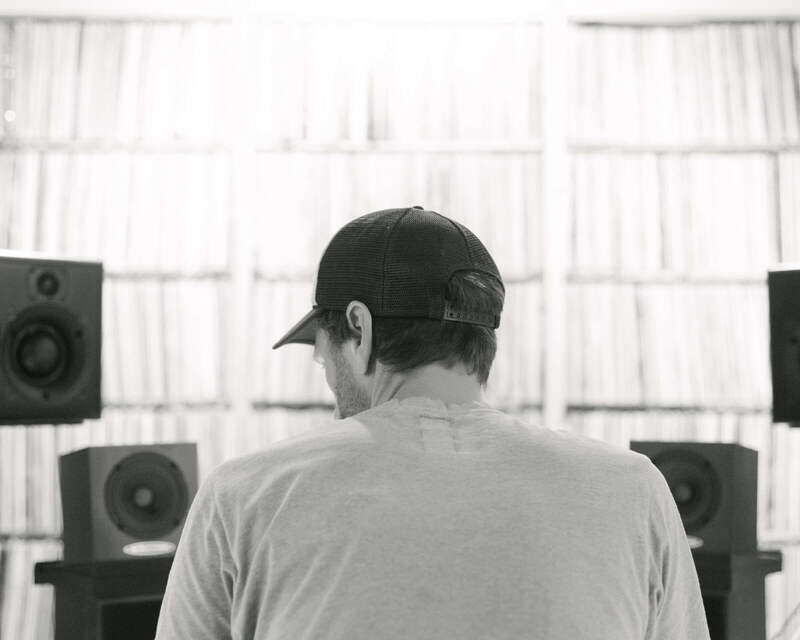 Talking about the studio, what gear did you first get into? One of my first pieces of gear was the Roland-106 – a classic ’80s synth, and a sequencer that I was able to make 8 tracks of synthesised music with. I also had a Roland D-10 – the little Brother of the classic D-50, which was all I could afford. They were my first experiences with synthesisers. I discovered later on that the 106 was actually a really good synthesiser, and that sparked my interest in new synthesisers because it’s so easy to learn the basics of how to make sounds. Everything is there, you just dial in the sound you want. From that point on, I found it more fun to play the hardware stuff. So you prefer using analogue gear? It’s kind of a love/hate thing. The worst thing with analogue is it breaks down. I’ve bought and sold a lot of gear because it either slowly or suddenly stops working. I’m not really an engineer and I’m not into fixing stuff, but some gear is more durable than others. Well, this Memory Moog I picked up today on eBay is from California. That together with a Prophet 5 that I’ve already sold is pretty much all I’ve used eBay for. I’ve done it a few times with records, but I think you lose some of the fun. I’m not interested in searching for something specific, what I like doing is finding records in dollar bins. You’re into that digging culture? Yeah, that’s probably what I love the most. You can really great records. Like finding a Roy Ayers’ Ramp album for 20 Norwegian Kroner… It’s that moment when you find an original pressing that no-one picked up before you. That’s the best thing!